There may be times when you use a USB drive frequently and you want it to always have the same drive letter. 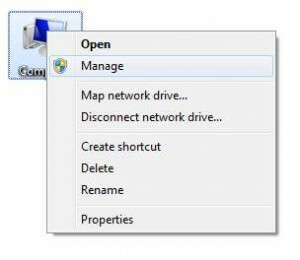 You may have applications that save to that USB drive, and if it’s not there, you have to hunt for the drive letter (this can be a pain when browsing through a command prompt). 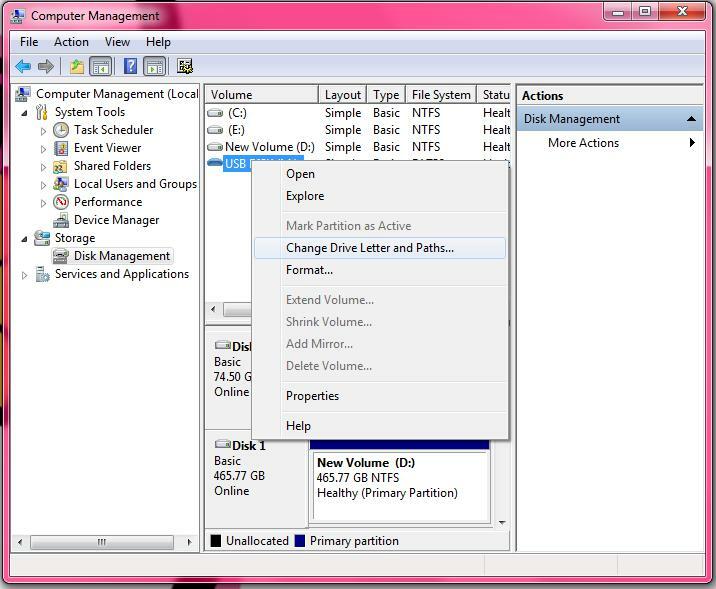 Using this tip, you can assign your USB drive a static drive letter to make sure it always stays the same. 1. 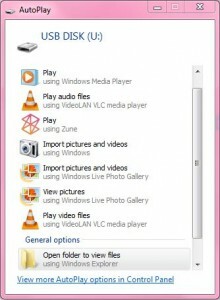 Right click on My Computer (or Computer), and click Manage. 2. 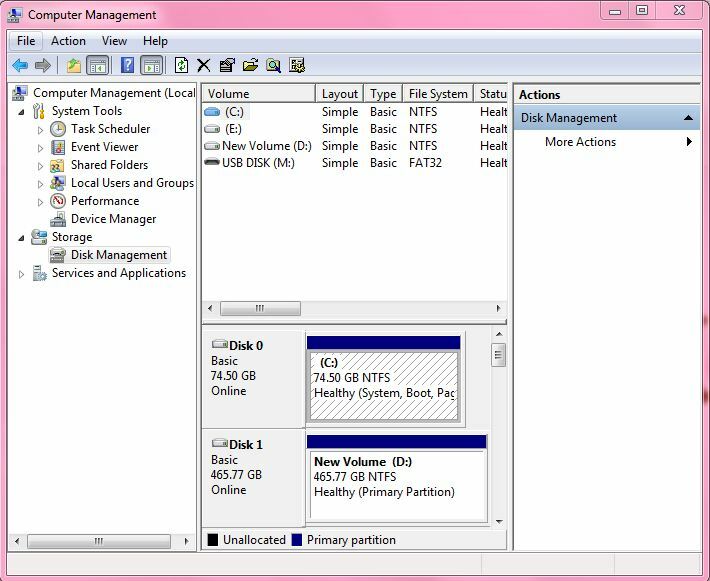 Click on Storage to expand, and click Disk Management. 4. 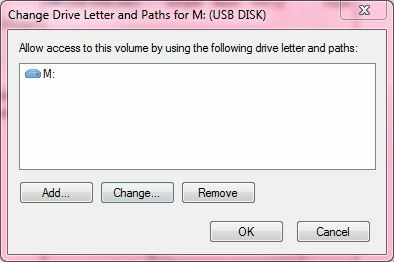 Select the drive letter and click OK.
5. Here is where you assign the drive letter for the drive. Make sure it is a few letters past what your last one, to avoid giving the letter to a different USB drive when the static one isn’t inserted. Click OK.
6. Click Yes. 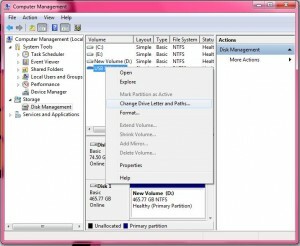 This will affect any running programs that reference the current drive letter for the USB drive. 7. Your USB drive will be reassigned to the new drive letter, and if AutoPlay in enabled, you will be greeted by the AutoPlay popup.